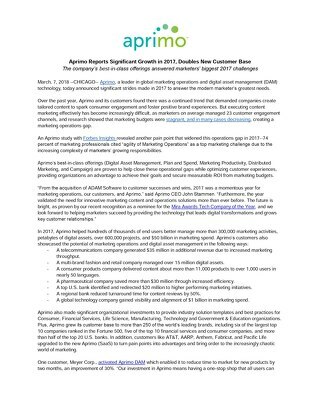 Having competitive and well resourced digital marketing is critical in today’s fast paced and competitive international business environment. 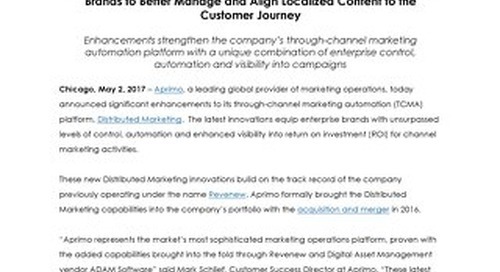 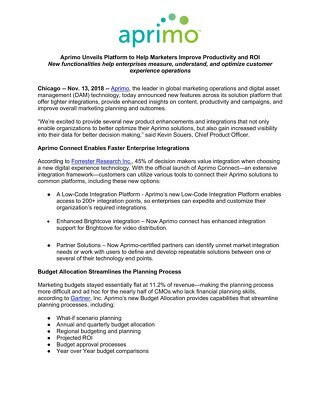 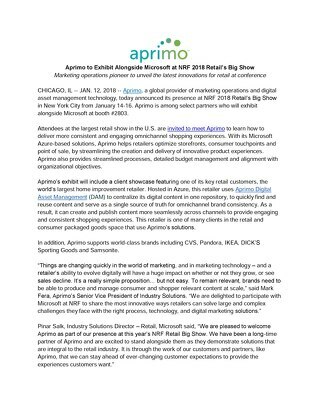 Aprimo, a global leader in marketing operations software solutions, ensures that marketing investment, strategy and value is tracked and delivered to the business so that customer value and agility is maximized. 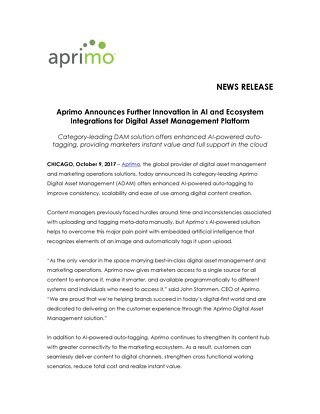 Now, the company has announced a major business development initiative in Australia and New Zealand. 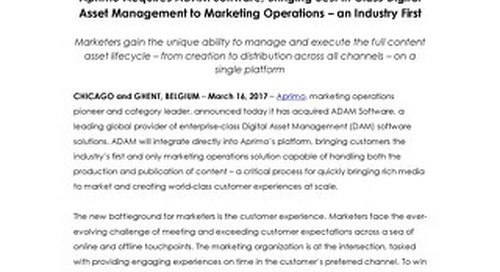 Central to this initiative is the appointment of a new Regional Manager for Australia. 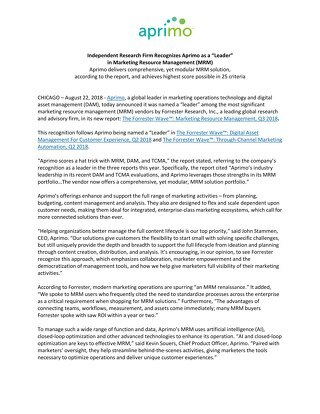 Steve Beards brings more than 20 years experience in software sales and business leadership. 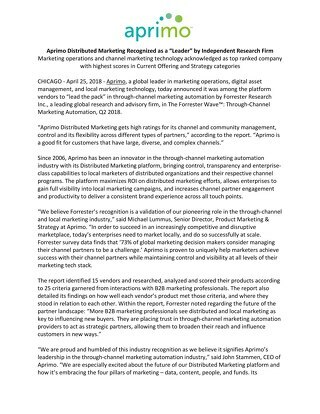 Many of these roles have been start-up related – either from scratch or a new offering within a recognized brand. 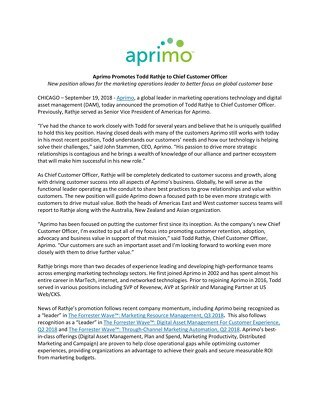 Beards joins Aprimo from Flexera Software, where he led the business across the Asia Pacific (APAC) region. 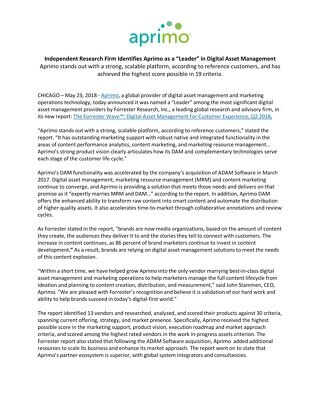 Also, he has held sales leadership roles at NetSuite, Oracle, NetApp and Accenture. 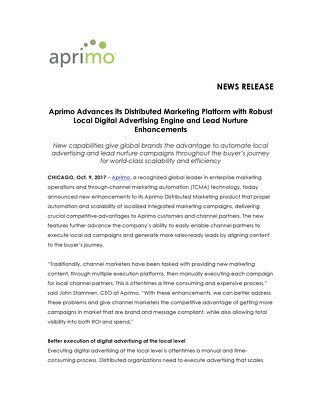 Beards will be based at Aprimo’s Melbourne office and will report to the company’s Senior Vice President, Jon Williams. 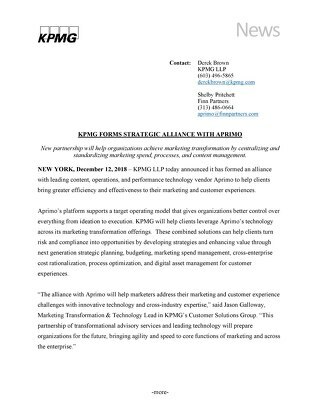 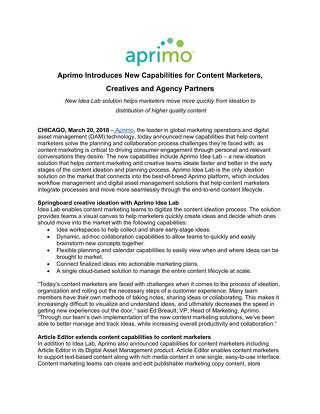 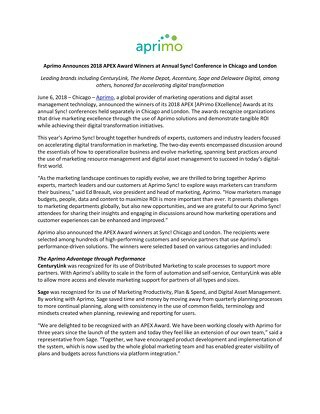 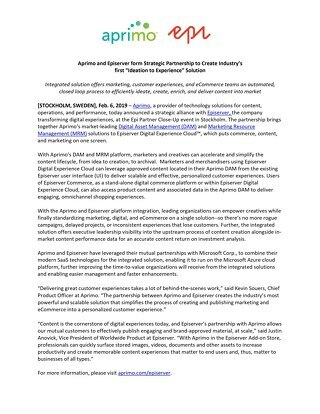 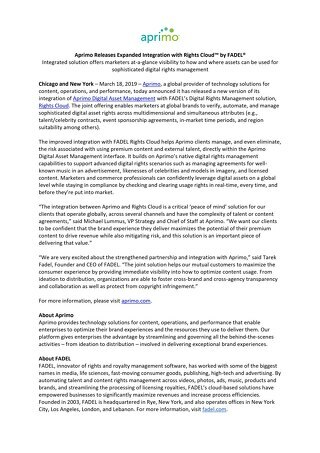 New partnership will help organizations achieve marketing transformation by centralizing and standardizing marketing spend, processes, and content management. 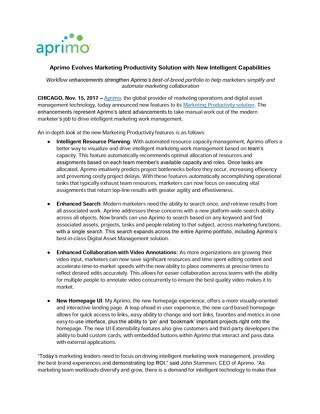 New position allows for the marketing operations leader to better focus on global customer base. 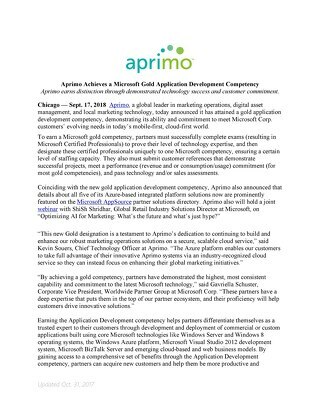 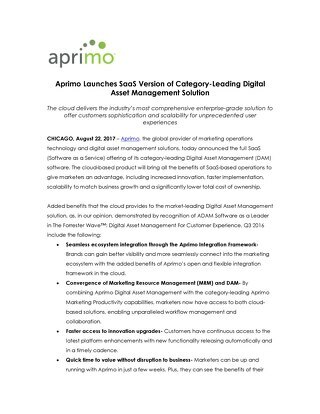 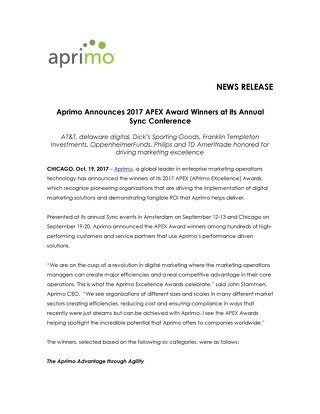 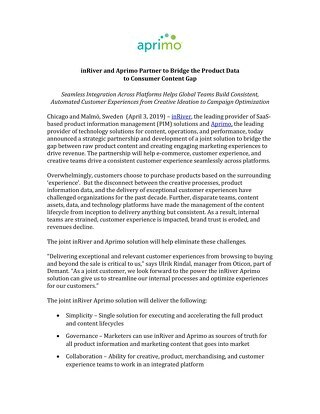 Aprimo earns distinction through demonstrated technology success and customer commitment. 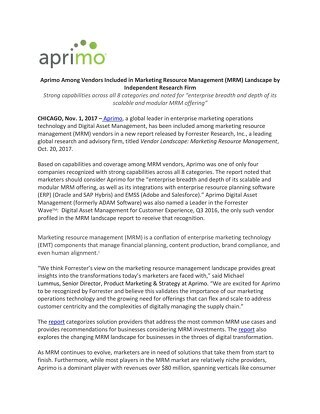 Strong capabilities across all 8 categories and noted for “enterprise breadth and depth of its scalable and modular MRM offering"